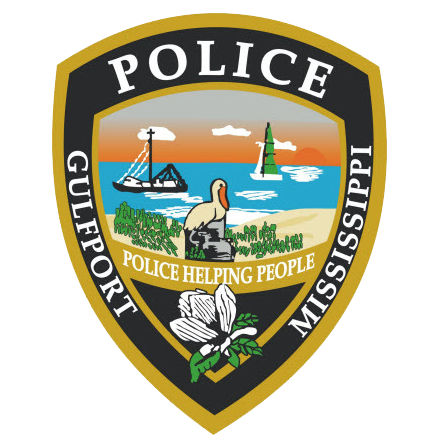 On October 10, 2018, at approximately 12:01 a.m., the Gulfport Police Department responded to a report of a shooting in the 1400 block of Tally Ho Circle. Officers located an adult male suffering from a non life threatening gunshot wound. Gulfport Detectives and Crime Scene units responded. The resulting investigation revealed that the victim was shot during a robbery at his residence. Further details are limited as this is an ongoing investigation.